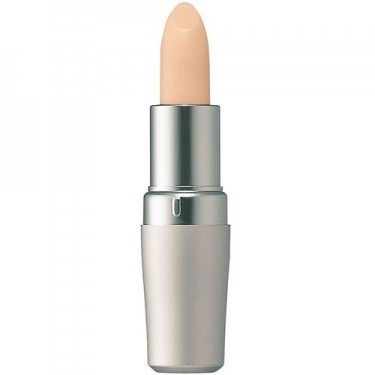 Provides exceptional hydration to even out skin's texture and comfort lips. 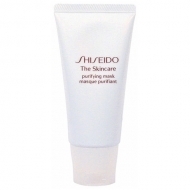 Protective Lip Conditioner SPF10 is a lip treatment developed with SPF 10 and the exclusive Shiseido powder technology to give immediate visible improvement to lip radiance and tone. Use A.M and/or P.M. Can be used under lip color.